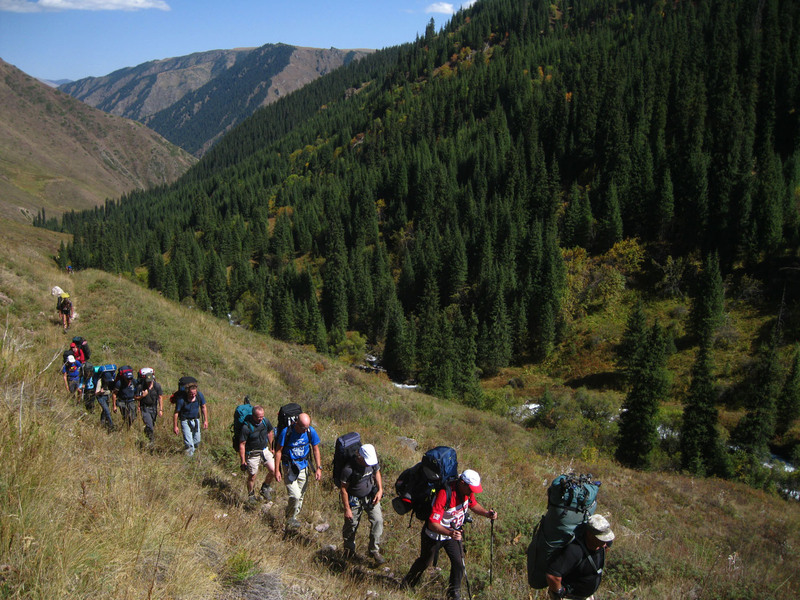 This is a reasonably tough trek in the Northern Tien Shan Mountain Range close to Almaty. You won’t meet many people (probably none) during the trek. 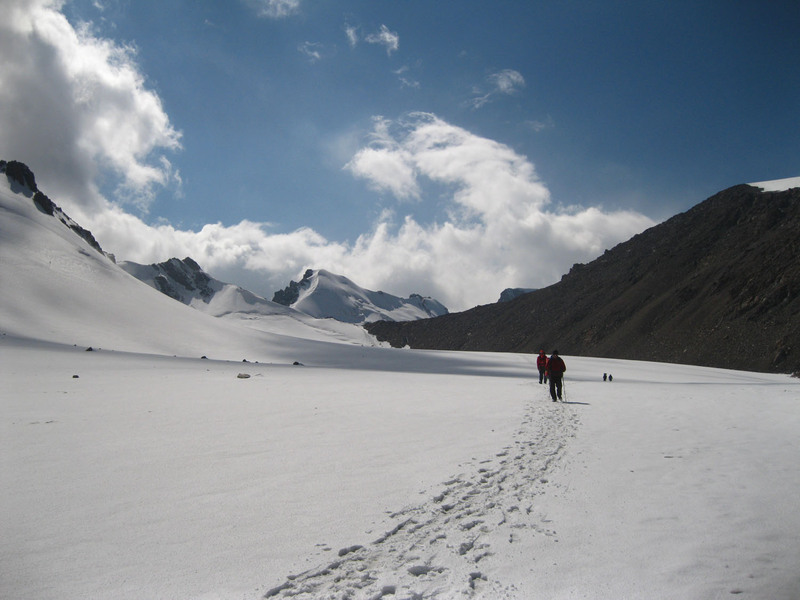 The trek is guided by experienced local mountaineers. You will carry part of the communal stuff (equipment, food) like everyone in the group, unless you hire a porter at additional expense. 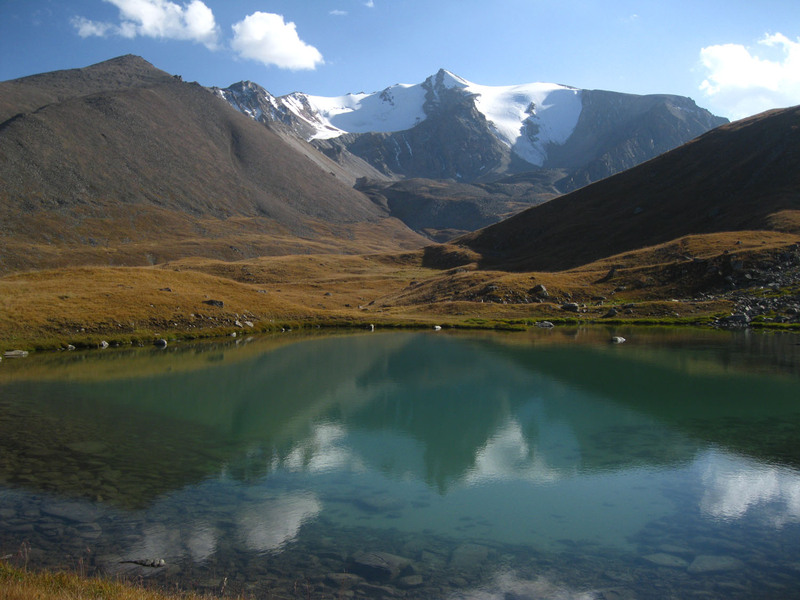 Transfer from your hotel in Almaty to the Turgen valley in the early morning (two hours). Trek by the Turgen river up to the confluence with Kairak river (waterfall), wade the flow and camping on a left side of Turgen, 5 hours. Overnight in tents at a height of 2,300m. Cross up to the plateau with 3 big lakes, 5-6 hours. Overnight in tents at a height of 3,100m. Trek up in a direction of Mountain Institute glacier, 5-6 hours. Overnight in tents at a moraine of a glacier, at a height of 3,350m. 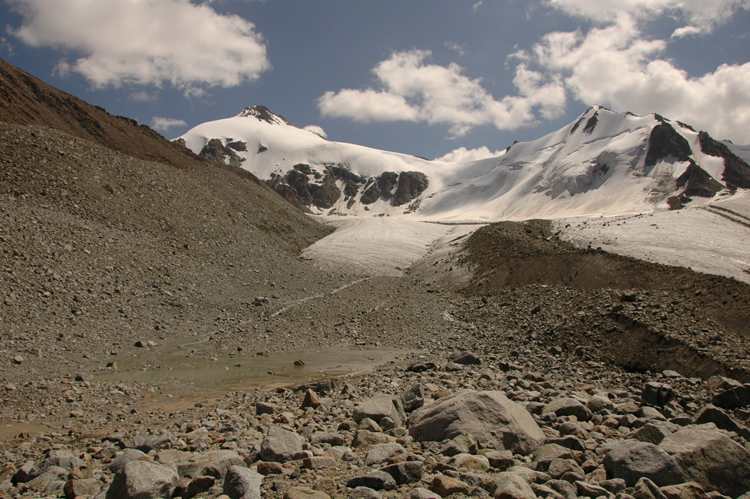 Cross the Mountain Institute glacier and trek up to the Glaciologist glacier. 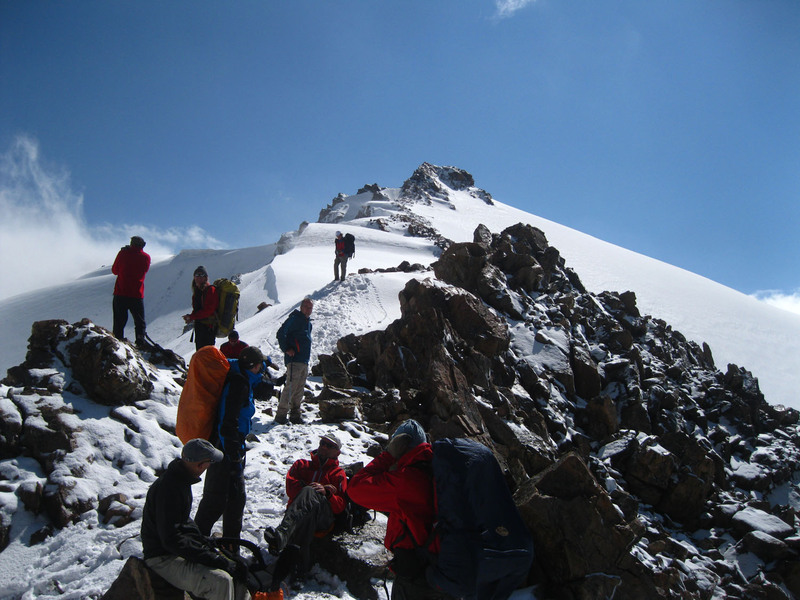 Climb over the pass (3,850m) and trek down by the moraine in a direction of Temirtas river, 6-7 hours. Overnight in tents at a height of 3,200m. Trek down following the Temirtas river, to the Donjailau plateau. Then turn in a direction of the Kairak waterfall and further down along a Turgen riverank to Batan village (Trekking Club safari-camping), 6-7 hours. Transfer back to you hotel in Almaty (2 hours). The cost of this program is €475 p.p. at from four people and more. At two-three people the price is €540 p.p. 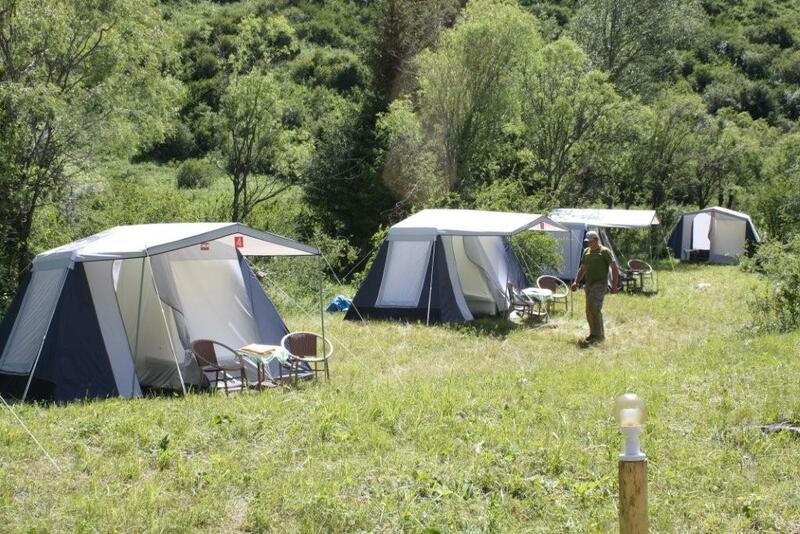 – rent of bivouac equipment: living tents, portable gas kitchen gear, tableware etc. 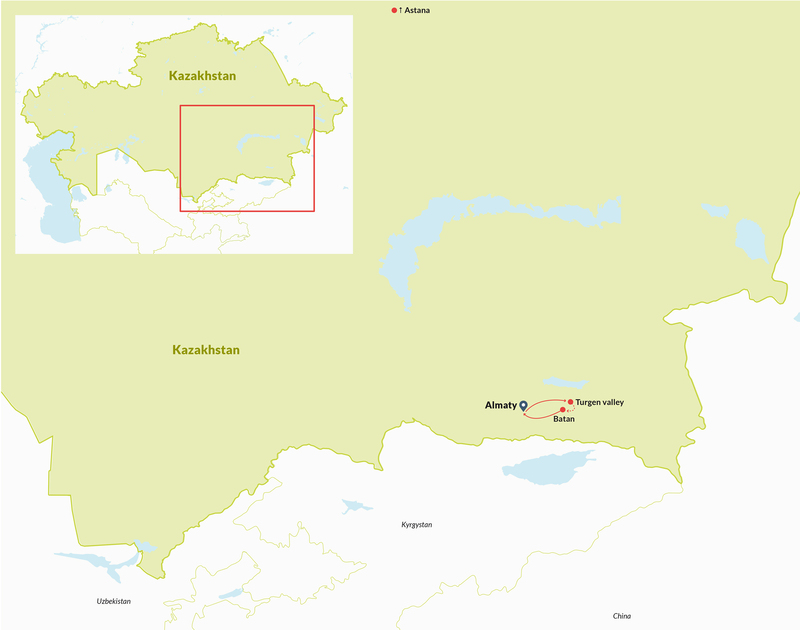 Not included in the offer are the international flight tickets and all services in Almaty. (We can offer when requested).